How to live in a zombie apocalypse. 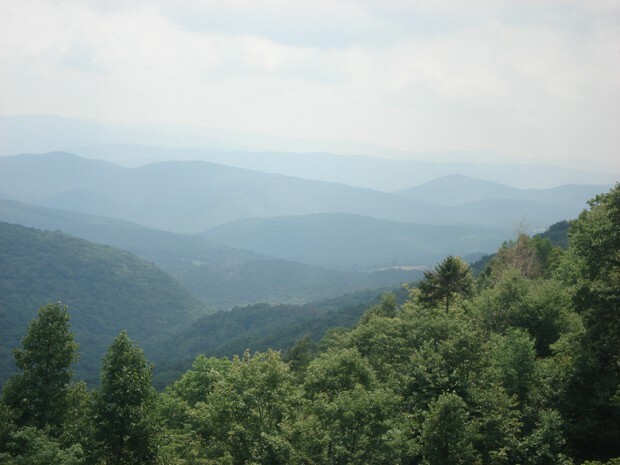 The appalachian mountains is the oldest mountains in the USA. Since the appalachian mountain has round at the top I can build a small castle and the castle have two floors.One floor has three rooms,bathroom,mini garden,and my bedroom with everything I really need like a bow and arrow.On teh second floor I shoot the zombies for they dont attack me.I have everything for me to live like food, water and shelter.I'm ready for something to happen.So this is why I like the appalachian mountains when ther is a zombie apocalypse.I will give this a 5 because its good but you can fall down to your death. This is bad because your going to have to swim if you in a zombie apocalypse.Another thing is if you run you can trip on a rock and you are caught.I is so rocky at the it is hard to run away.So this is the reason the coastal range is not good for me durnig a zombie apocalypse. House food water a lot.Also I need a bed weapons and others.